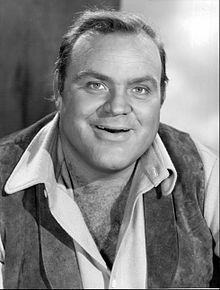 He [Dan Blocker] was a man of great energy, but he was a gentle man who refused to allow his sons to own a gun or go hunting - until the animals learn to shoot back. 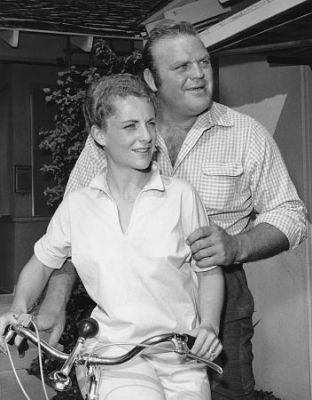 Dan Blocker was easy to get to know - the kind of guy you could go and have a beer with. 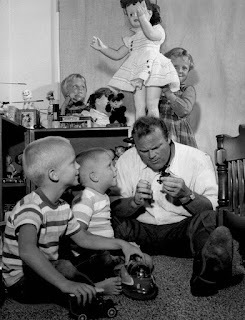 Dan Blocker was a big man, both literally and figuratively. He was often described as a "gentle giant" because he stood 6 feet, four inches (1.93 metres) tall and weighed over 300 pounds (136.07 kilograms). However, the measure of the man was far greater than his physical size. He was generous, warmhearted and well-respected. For 13 seasons, from 1959 to 1972, Dan charmed viewers as Eric "Hoss" Cartwrght in NBC's long-running television Western, Bonanza. He played the role of Hoss in 415 episodes, until his untimely death. Bobby Dan Davis Blocker was born on December 10, 1928 in the rural community of De Kalb, Bowie County, Texas. He was the son of Ora "Shack" Blocker (August 8, 1895 - December 19, 1960) and his wife Maria (Mary) Arizona Blocker (née Davis) (May 4, 1901 - June 30, 1988). Dan had an older sister named Ora Virginia (born Feb. 2, 1921) who died at the age of 11 on January 1, 1933. It has been reported that Dan was the biggest baby ever born in Bowie County, weighing 14 pounds (6.35 kilograms) at birth. His parents were of average height and weight but Dan claimed that his size came from his maternal side, one generation removed. Financial hardship during the Great Depression forced Dan's father to abandon the life of a farmer. 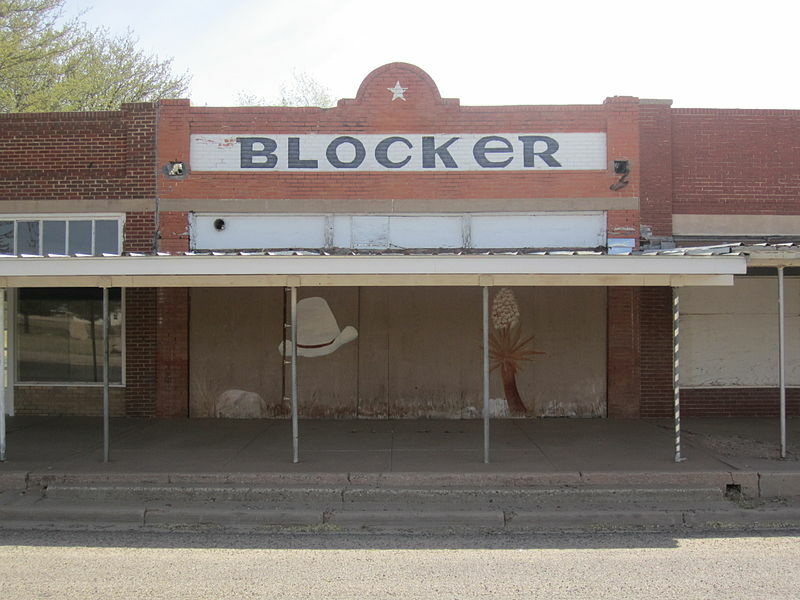 In 1934, Shack Blocker moved his family to O'Donnell, Texas (just south of Lubbok), where he operated a grocery store. 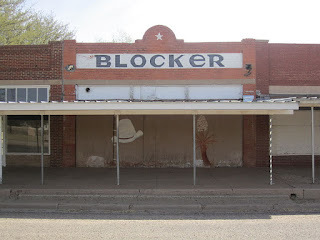 Below is a photo of the abandoned Blocker store in O'Donnell. 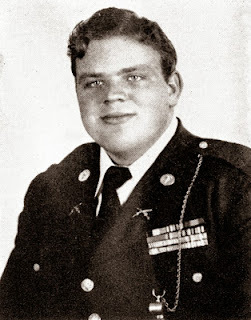 As a teen, Dan Blocker attended the Texas Military Institute in San Antonio, Texas. In 1946, he began undergraduate studies at Hardin-Simmons University, a private Baptist university in Abilene, Texas. In 1947, he transferred to Sul Ross State University in Alpine Texas, where was a lineman on the football team and developed an interest in acting. After graduating from Sul Ross with a degree in speech and drama in 1950, Dan moved east and performed in repertory theatre in Boston. He also appeared in a 1950-1951 Broadway production of King Lear and performed in Othello on Broadway. Dan's budding acting career, however, was interrupted by the Korean War,. He was drafted into the United States Army.and served as an infantry sergeant from December 1951 to August 1952. Upon completing his military service, he returned to Sul Ross State and earned a Master's Degree in the dramatic arts. On August 25, 1952, Dan married Dolphia Lee Parker, whom he had met while attending Sul Ross. The couple had four children: identical twin daughters Debra Lee and Danna Lynn (born 1953) and sons David (born May 4, 1955) and Dirk (born July 31, 1957). Below is a photo of Dan and his children circa 1960s. During the 1950s, Blocker worked as a high school English/drama teacher in Sonora, Texas and as an elementary school teacher in Carlsbad, New Mexico. Dan and his family eventually moved to California where he accepted another teaching position. He also began working on his Ph.D at the University of California in Los Angeles. Due to financial difficulties, however, he ended up reviving his acting career instead. At first, Dan was cast in small television roles. His work became more steady as he made appearances on several Westerns including Gunsmoke (1956) (1958), The Restless Gun (1957) (1958), Have Gun-Will Travel (1958), Maverick (1958), Wagon Train (1958) and The Rifleman (1958). This led to a recurring role in a short-lived Western series called Cimarron City. Cimarron City, starring George Montgomery, ran for one season (1958-1959) and Dan Blocker portrayed Tiny Budinger in all 26 episodes. The show's cancellation proved to be extremely fortuitous for Dan because it made him available for the role of his lifetime, that of Hoss Cartwright on Bonanza. The series also featured Lorne Greene, Michael Landon and Pernell Roberts. 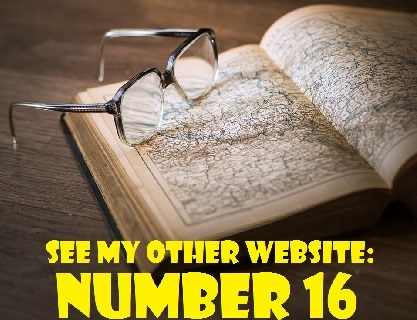 It focused on the adventures of wealthy rancher Ben Cartwright and his three sons. The Cartwrights lived on the sprawling Ponderosa Ranch in Nevada Territory during the 1860s. Bonanza was TV's first full hour Western series filmed in colour. It did not become popular with viewers until its second season, when it was moved from its original Saturday time spot to Sunday evenings at 9 p.m., following The Ed Sullivan Show. By 1961, it had become a Sunday night fixture and had settled into the top five of the Nielsen ratings. In fact, it ranked number one in the ratings from 1964 to 1967. 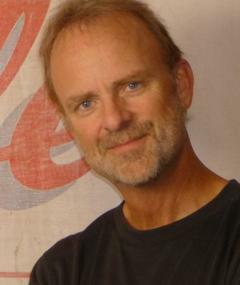 Dan's character on the show, Eric "Hoss" Cartwright, was the middle son of the well-to-do family of the Ponderosa. He was born in 1836, the son of Ben Cartwright and his second wife, Inger Borgstrom, a Swedish immigrant. The origin of the nickname "Hoss" could have two explanations. "Haas" is a Swedish word for "big in stature and big in spirit." The name is also a play on the Southern pronunciation of "horse" and the character's girth. Hoss was sweet-natured but somewhat slow-witted and gullible. Dan Blocker, on the other hand, was scholarly and intelligent. Understandably, Dan became weary of portraying Hoss for so long and was well aware of the pitfalls of being typecast. In a January 23, 1966 article by Lloyd Shearer for the Dallas Times Harold's "Parade" magazine, he made the following statement: "I am getting mighty tired of playing Hoss Cartwright. Although his character and myself are integrated, playing that part is a workday job and I'm getting bored. The public may never accept me in another role. One of the few advantages is that I'm not the leading man type. I've had people tell me to get my teeth capped, my face fixed, wear a wig and become a leading man, but that is not my route." From 1968 to 1970, Dan deviated from his Bonanza role by appearing in TV movies such as Something for a Lonely Man (1968) and Swing Out, Sweet Man (1970). In 1969, he made a guest appearance on a Jack Benny television special in which he spoofed Western films. 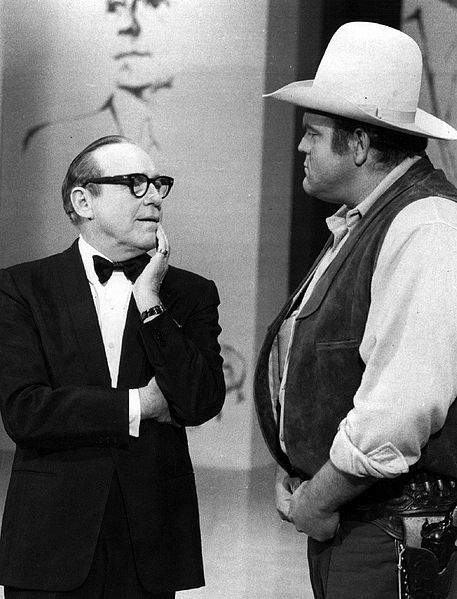 He also guest-starred on variety series such as The Red Skelton Show (1970) and Pat Paulsen's Half a Comedy (1970). Dan Blocker died on May 13, 1972 of a massive pulmonary embolism (a blood clot to the lungs) following "routine" gall bladder surgery. He was 43 years old at the time of his death and Bonanza was only a few weeks away from production of the 1972-73 season. Lorne Greene, who played Bonanza patriarch Ben Cartwright (Dan's TV father), declared, "After Dan's death, I didn't see how the show could continue. I said to my wife, 'That's it. It's finished.'" He was right. After Dan's passing, Bonanza lasted for one final season. It was never the same with out him. Richard Collins, the show's producer, put it this way: "Just as we personally suffered a loss, so the audience suffered one, too." After Dan Blocker's unexpected passing, Bonanza became one of the first television shows to address a character's death. For the 1972-73 season, big plans had been made for Dan's character. In a two-part episode entitled "Forever," Hoss Cartwright was to fall in love with a woman named Alice Harper (played by Bonnie Bedelia). The episode was written by Michael Landon, who portrayed Hoss' brother "Little Joe." Landon replaced Dan in the starring role of "Forever" and it was Little Joe who ended up falling for Alice Harper and marrying her. "Forever" never dealt with the exact circumstances of Hoss' death, but there were obvious references in several scenes. Candy Canaday, played by David Canary, returned to the series to take Dan's place. However, ratings declined and the show was cancelled. * Dan Blocker was an astute businessman. In 1963, he founded the Bonanza Steakhouse restaurant chain. In 1965, the first Ponderosa restaurant opened in Kokomo, Indiana and it also expanded into successful chain. Bonanza and Ponderosa were two separate companies but eventually merged under the ownership of the Metromedia Restaurant Group. * In a memorable 1959 episode of Bonanza entitled "The Newcomers," (Season 1, Episode 3, Air Date: September 26, 1959), Hoss Cartwright falls in love with a woman named Emily Pennington, played by Inger Stevens. He is devastated when she dies. * Dan was a liberal Democrat and an ardent supporter of civil rights. Although he served in Korea, he strongly opposed the war in Vietnam. * Dan was interested in auto racing. Although not a race car driver himself, Dan enjoyed discussing the sport and he was a partner in in a company known as the Vinegaroon Racing Associates. * Dan's widow, Dolphia, is 84 years old and she currently resides in Santa Barbara, California (according to "People Finder."). She seems to be keeping a low profile and not much information can be found about her. * All of Dan and Dolphia's children have names that begin with the letter "D." Two of them have followed in their father's footsteps. David Blocker is a film producer and production manager. David is known for films such as Frailty (2001), Into the Wild (2007) and Hannah Montana: The Movie (2009). He won an Emmy in 1998 for producing Don King: Only in America. The critically acclaimed 1997 television movie stars Ving Rhames as flamboyant boxing promoter Don King. David Blocker is married to actress Debra Dusay and they have a daughter named Deena. 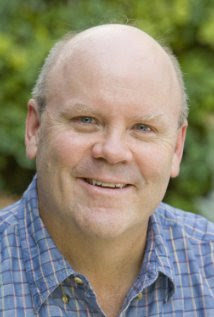 Dirk Blocker is an actor. Dirk's movie credits include Poltergeist (1982), Starman (1984) and Mad City (1997). Dirk has appeared in numerous episodes of television series, beginning with Marcus Welby, M.D. in 1974. He was a regular on Baa Baa Black Sheep (1976-1978) and currently co-stars as Detective Michael Hitchcock on the Fox comedy series Brooklyn Ninety-Nine. * Dan Blocker is buried at Woodman Cemetery in De Kalb, Texas, his birthplace.